the Seebeck Effect to convert heat source into electricity directly. 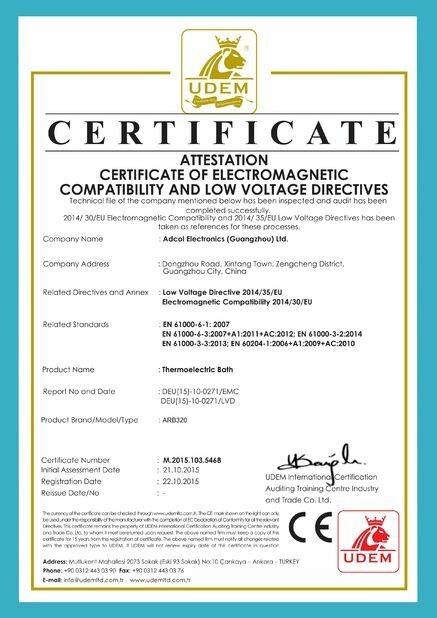 It has the characteristics of compact structure, reliable performance, maintenance-free, working without noise, low-carbon and green. 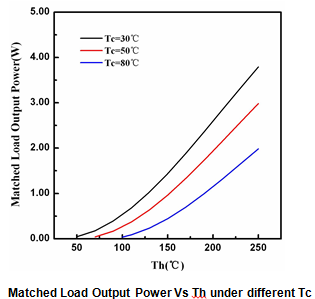 The heat source of TEG is extremely extensive. 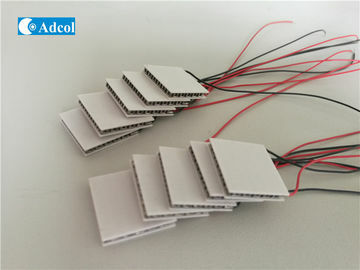 It will generate DC electricity continuously as long as there is temperature difference between both sides of module. 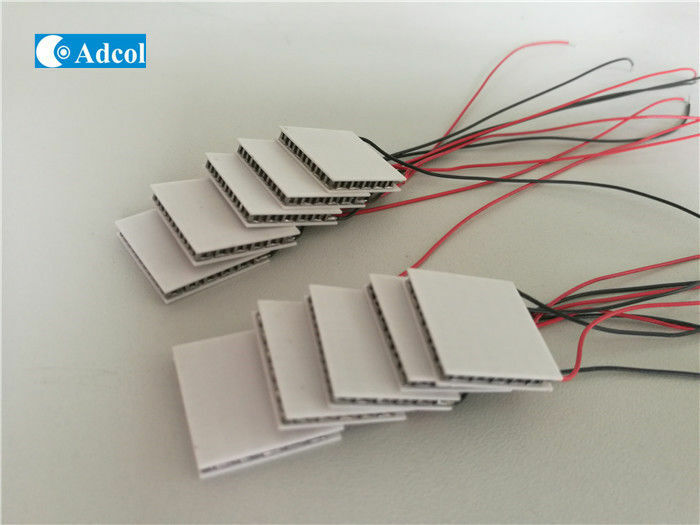 Besides thermoelectric material, the factor which affects the generating capacity and conversion efficiency of TEG is the temperature difference. 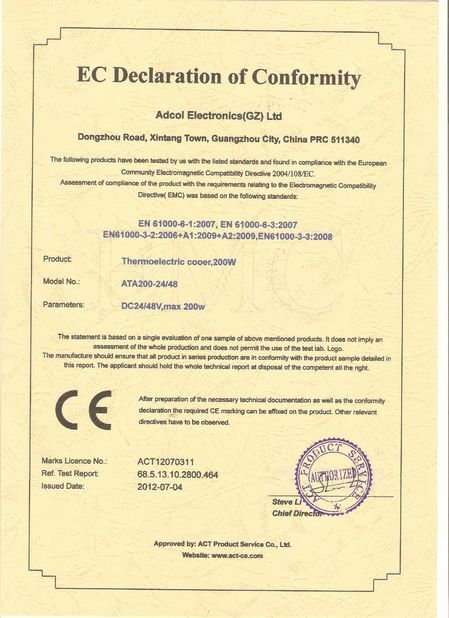 The larger temperature difference, the more generating capacity and higher conversion efficiency will be obtained. 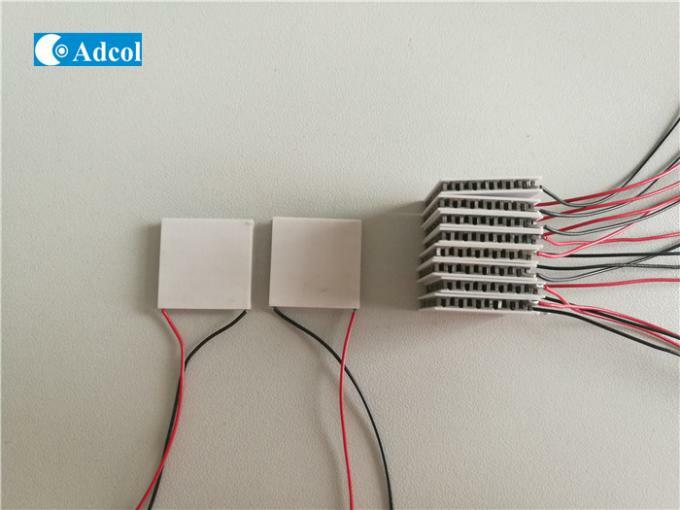 The red line is connected with the positive electrode, the black wire is connected with the negative electrode, and the temperature can generate electricity when the temperature difference is generated.